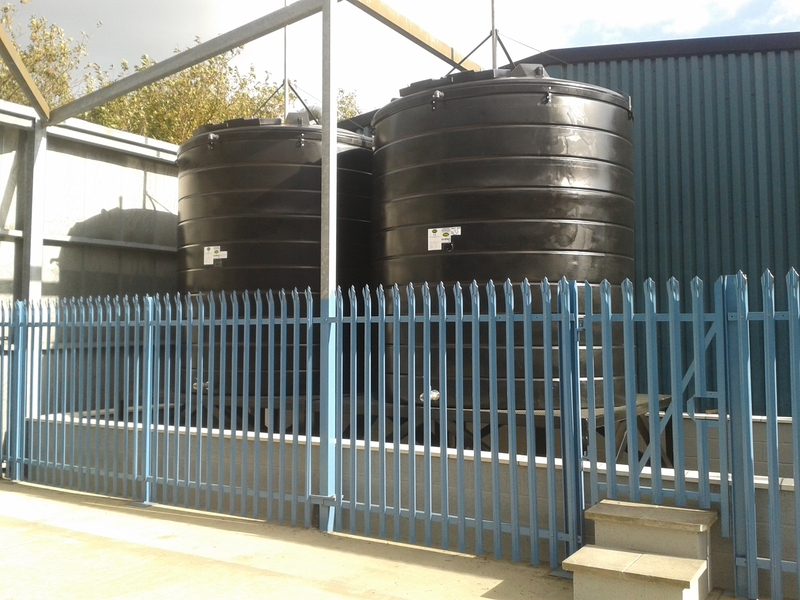 A producer of demineralised water recently got in touch with us regarding two projects they had ongoing requiring bunded bulk storage. 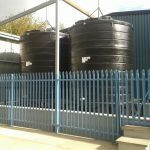 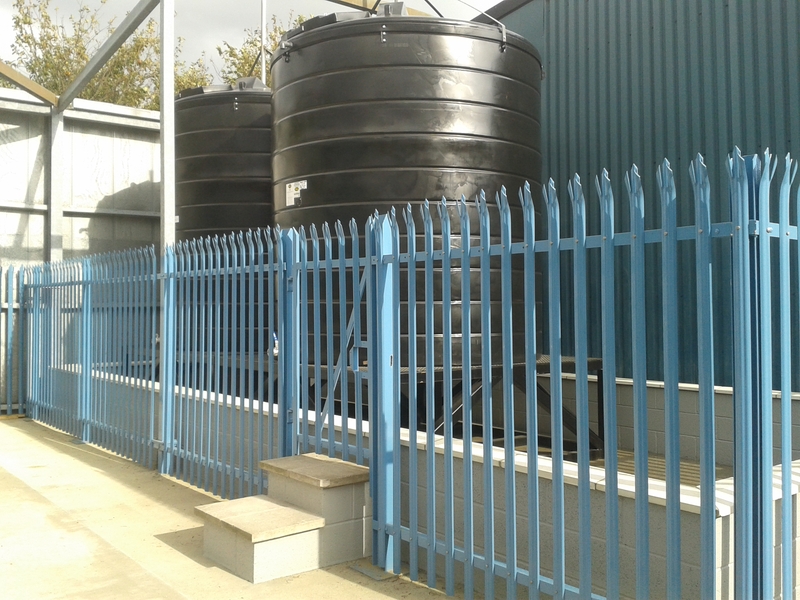 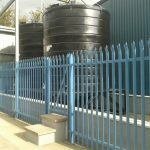 They were looking specifically at the plastic Tuffa 15000 litre bunded storage tank to fulfill their needs, and to create storage of 30,000 litres in total. 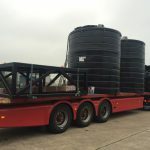 The first project is to be used for bulk industrial alcohol requiring a minimum capacity of 15000 litres, and two of our Tuffa 15000VB Bunded Chemical Tanks were used for the application. 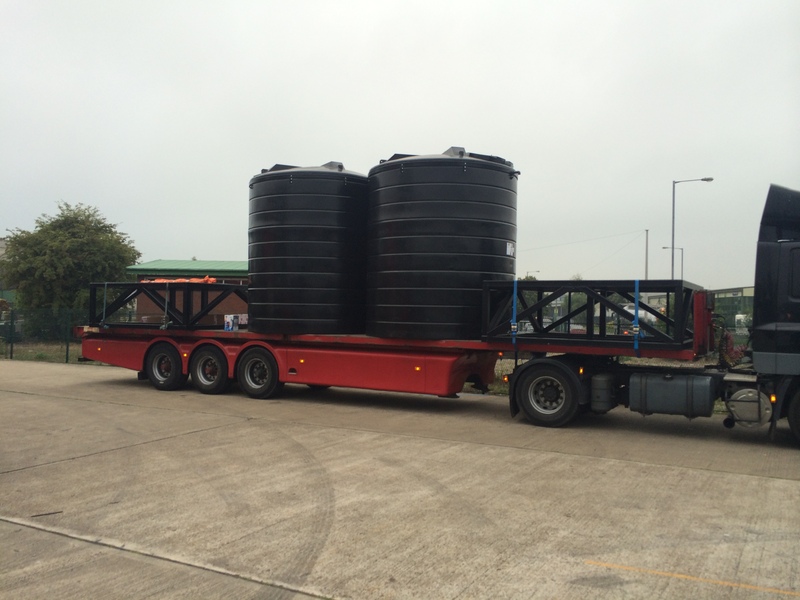 The alcohol storage requires 2 tanks to store two different chemical products. 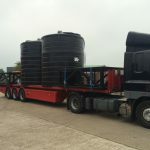 The tanks were fitted complete with a 2″ stainless steel inlet and outlet, a cat and mouse contents gauge and supplied with a 1m high mild steel stand to suit. 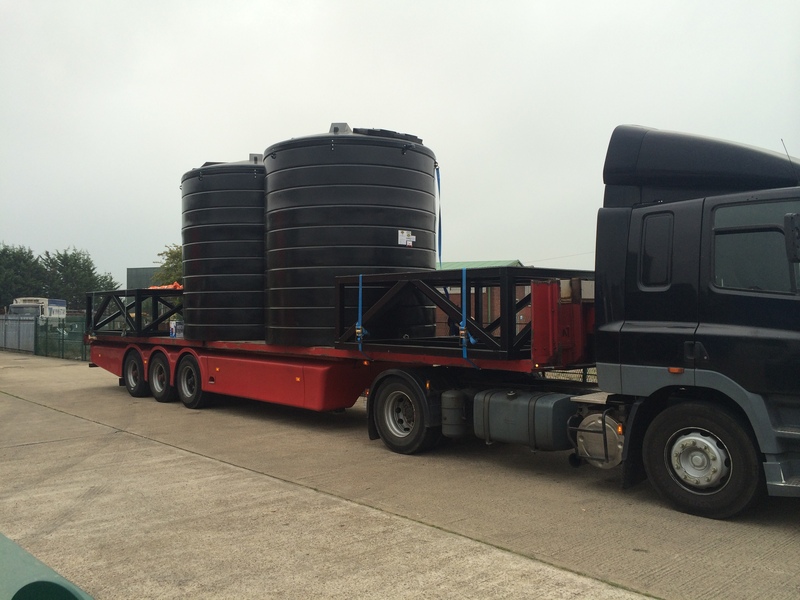 The second project for the diesel additive known as AdBlue is due to follow shortly, and images will be published in due course. 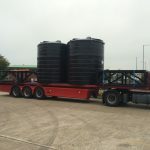 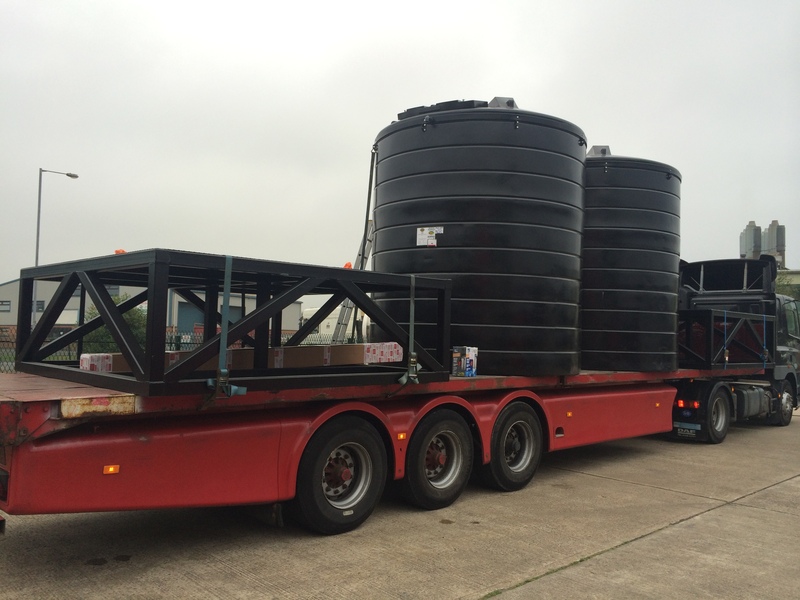 For more information on our chemical storage tanks, please call us on 01889 567700 or complete a website enquiry form.